Sorry! No track list for this edition. 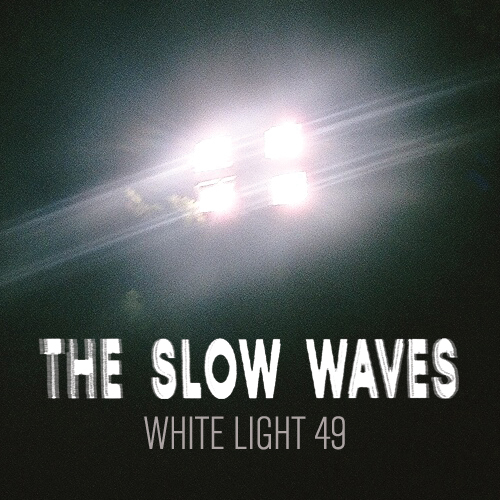 This mix consists of 100% original material from The Slow Waves.